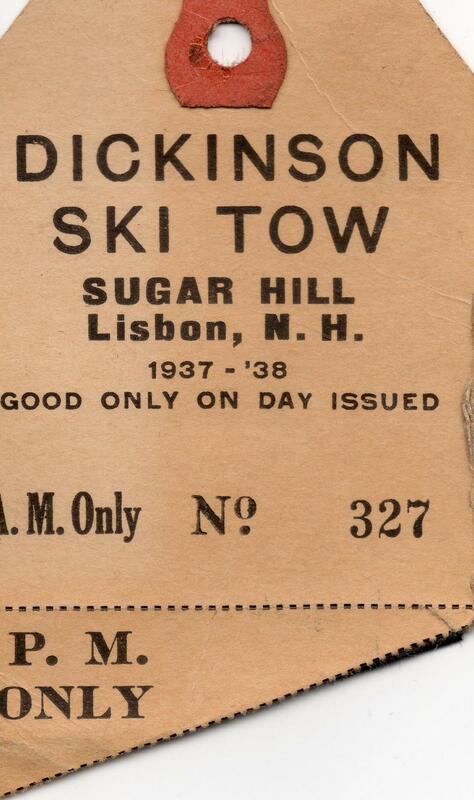 Before the days of credit card style lift tickets, and lifties with handheld scanners, there were fold-over sticky tickets mounted on metal wickets. 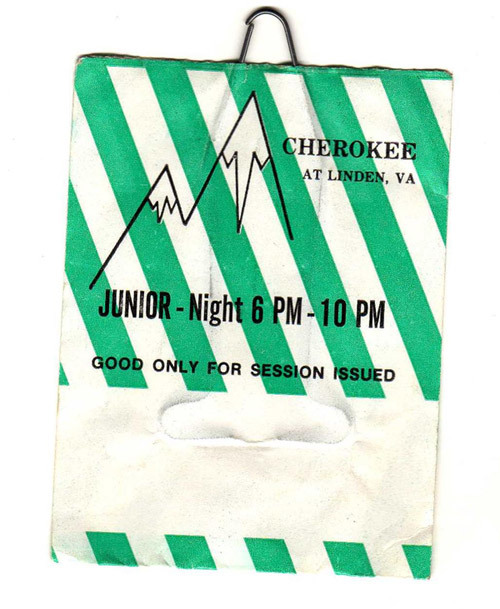 These small tokens of adventure kept with them a season's worth of memories...mounted on our jackets from November-April, they served as chairlift conversation starters, and badges of honor, helping us to remember trips taken, and ski days logged. 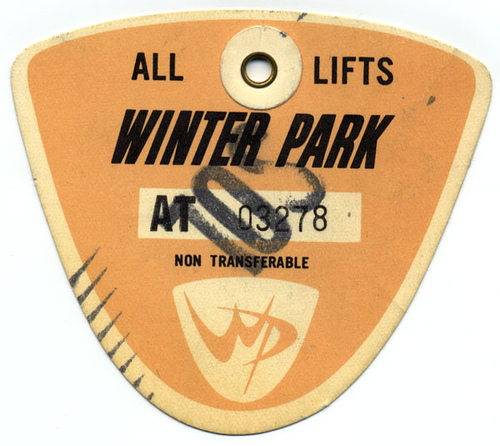 While the convenience of cruising through a RFID gate hands free has some perks, we'll forever be proponents of the analog systems that came before. 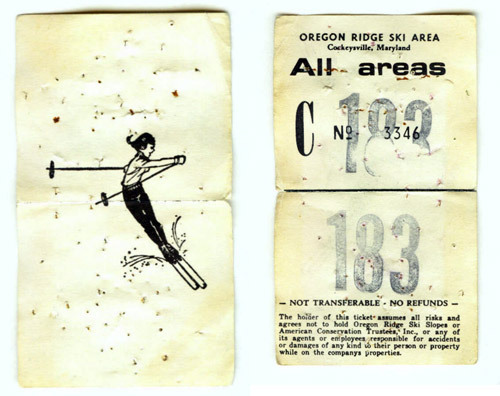 Connecting with lifties about which trails were skiing best, stashing old lift tickets to recall seasons past, and the brilliant design of some of our favorite mountains' tickets will always keep a warm place in our hearts. 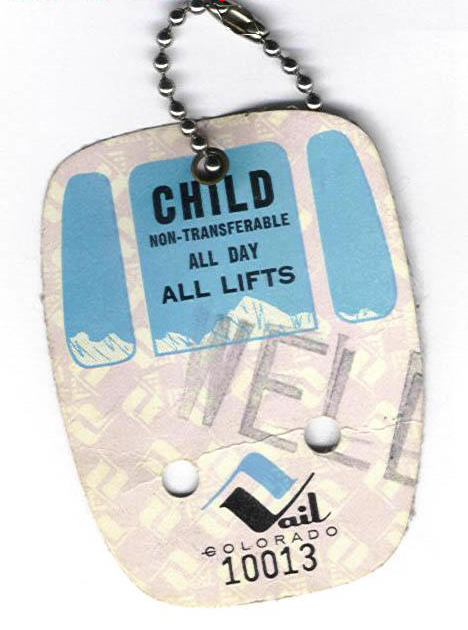 Check out some vintage lift tickets in this gallery!